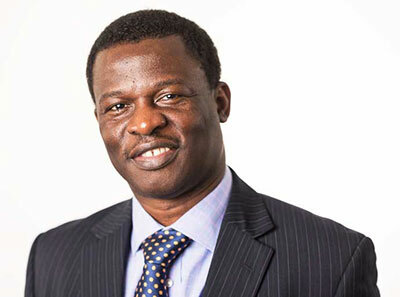 Mr Akin Oluwole has been working as a consultant vascular surgeon in Nottingham since 2006. He has a keen interest in the treatment of varicose veins, keyhole aneurysm repair and treatment for sweaty armpits. He has over 18 years’ experience in varicose veins surgery. Mr Oluwole is a keen teacher. He organises the Basic surgical skills and Cadaveric Vascular training workshops in Nottingham and has taught vascular surgery in UK, Nigeria and Singapore. He sees and treats both NHS and private patients at Circle Nottingham, the NHS treatment centre. Mr Oluwole is a Consultant Vascular and Endovascular Surgeon at Nottingham University Hospital.